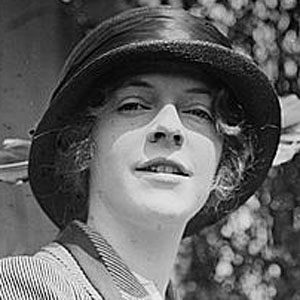 A highly successful American romance novelist, she is known for such works as The Office Wife (1930), Men Are Such Fools! (1936), and The Moon's Our Home (1936). Over the course of her career, she published more than one hundred novels. She published her first novel, Mavis of Green Hill, in 1921. By the mid-1930s, she was earning an unprecedented $300,000 per year for her extremely popular romance novels. She hosted an ABC series entitled Faith Baldwin Romance Theater. She was born in New Rochelle, New York. She died in her home in Norwalk, Connecticut at the age of eighty-four. She and Rod Serling were both members of the Famous Writers School.